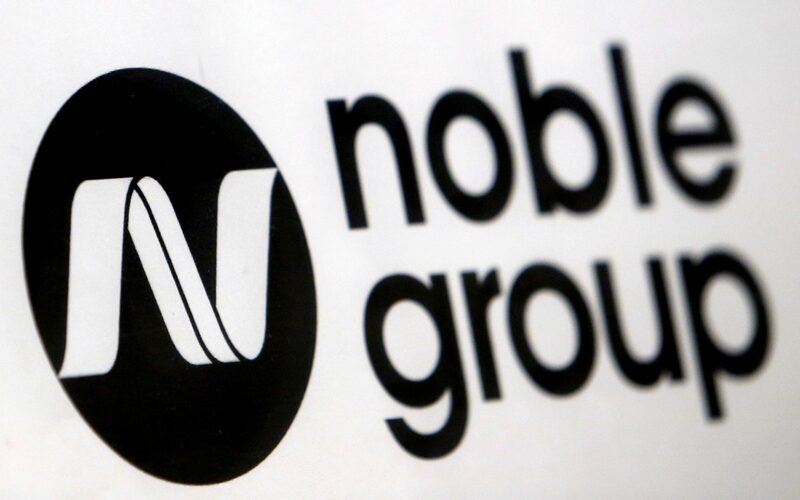 Stricken commodities trader Noble Group is on the ropes once again after its nemesis, an anonymous research group named Iceberg, warned its rescue plan had “zero chance of success”. Singapore-listed Noble, which ships metals around Asia, announced a controversial $3.5bn (?2.5bn) restructuring deal earlier this year that would hand control to some of its biggest creditors and virtually wipe out existing shareholders, leaving them with just 10pc of the company. The plan incited fury because it would have awarded 20pc of Noble to existing management. Under pressure, the plan was later revised to give management and existing shareholders 17.5pc each. Iceberg alleges that Noble management wants shareholders to sign up to the plan simply to give them a protection from future lawsuits. “Accepting the release clause would be a terrible mistake,” it added. Noble is currently seeking shareholders’ approval to press ahead with its rescue plan, warning it will begin an administration process in the UK without it. It is also facing a lawsuit from one of its biggest shareholders, Abu Dhabi-based fund Goldilocks, which has accused it of inflating its assets. Noble has denied the allegations. This morning Goldilocks warned the restructuring plan was “doomed to fail” and said the company was not treating all of its shareholders fairly. The Singapore Stock Exchange issued a similar warning yesterday, urging Noble’s creditors to reconsider its plan. It noted that if Noble falls into administration, its creditors have proposed denying shares in any new company to investors who voted against the initial restructuring plan. “How a shareholder votes on the primary restructuring should not have a bearing on whether he/she would be entitled to receive shares in the new company under the alternative restructuring,” it said. 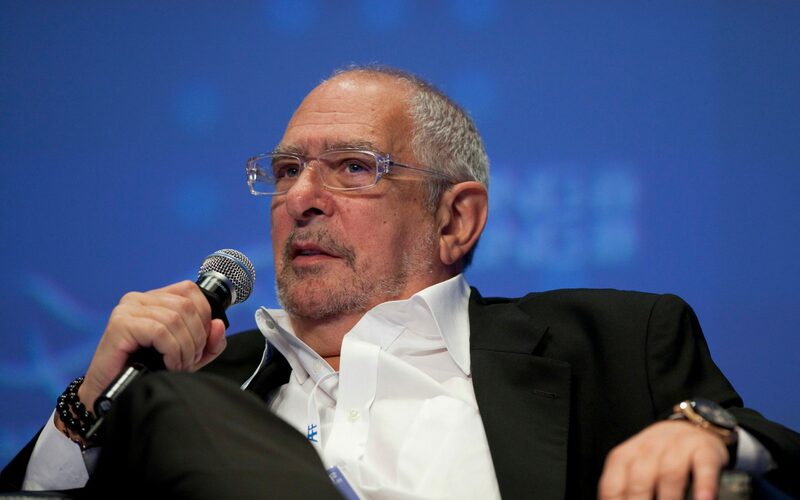 Noble was founded in Hong Kong in 1986 by British trader Richard Elman. He stepped back from the day-to-day running last year after the scale of its losses became apparent, and resigned from the board last month. Noble Group declined to comment.